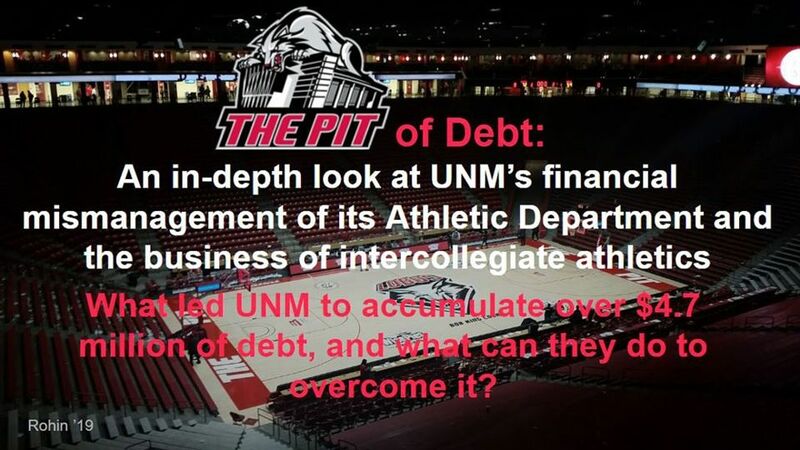 An in-depth look at UNM’s financial mismanagement of its Athletic Department and the business of intercollegiate athletics: What led UNM to accumulate over $4.7 million of debt, and what can they do to overcome it? 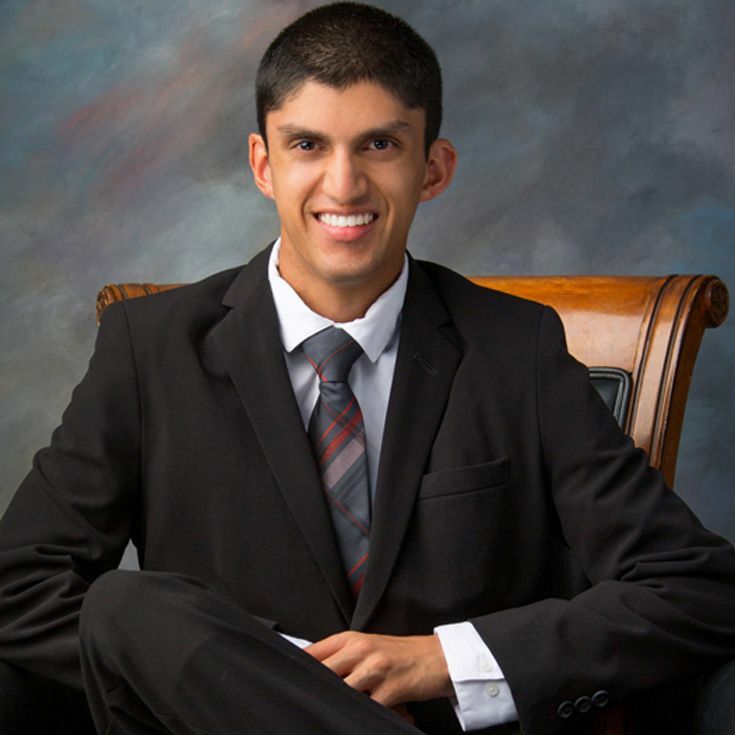 Rohin is taking an in-depth look at the business of intercollegiate athletics and is specifically exploring how UNM's Athletic Department has accumulated over $4.7 million of debt in the past few years. The thesis offers insight into the causes of the debt, as well as possible solutions for the University, through ticket revenue analysis, exclusive interviews with coaches and athletic directors, and more. Rohin is a sports enthusiast who has grown up as a lifelong Lobo fan. He is the co-president of Bosque’s Upper School Student Government and also plays basketball and golf. Rohin spent the past summer learning about sports business at the Wharton Sports Business Academy. He is currently undecided for college.